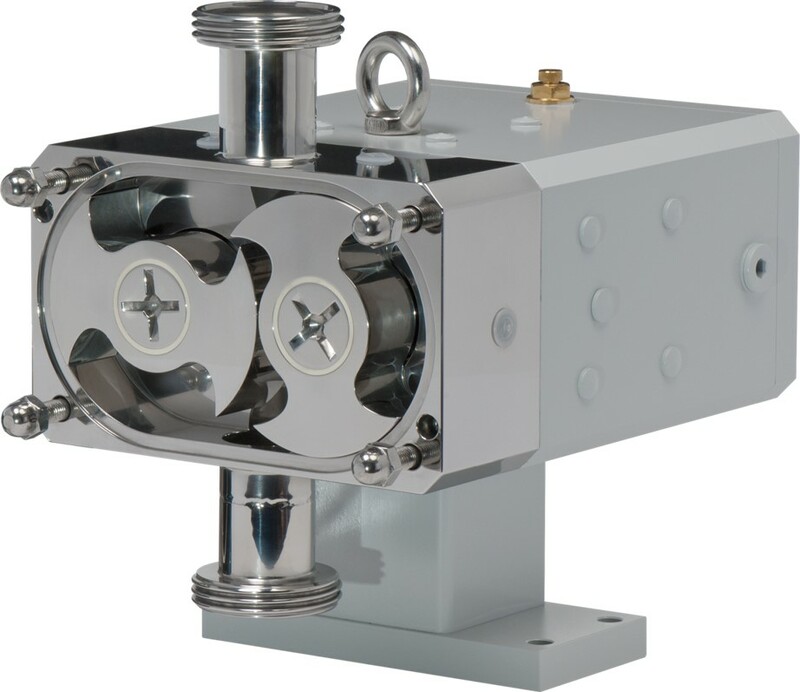 The series of the types SKK offers a wide range of different variations and constructions for the transport of nearly all pumpable media. 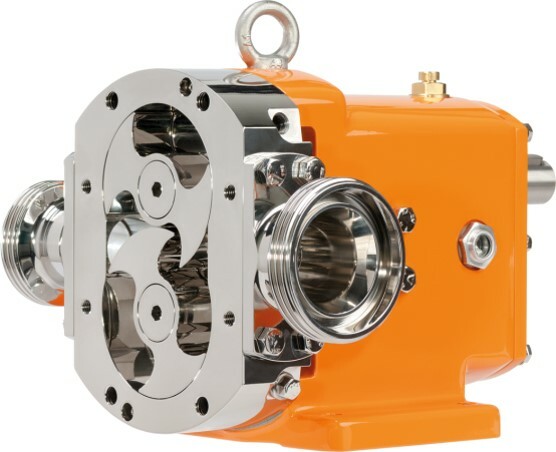 The newly developed HKK hygienic rotary lobe pump is based on the construction of the successful SKK rotary lobe pump. It was developed especially for use in the food industry and supplements the range of the pump models by this hygienically very sensitive area. With the series type T, we offer a program with several variants and constructins for the transport of almost all pumpable media. 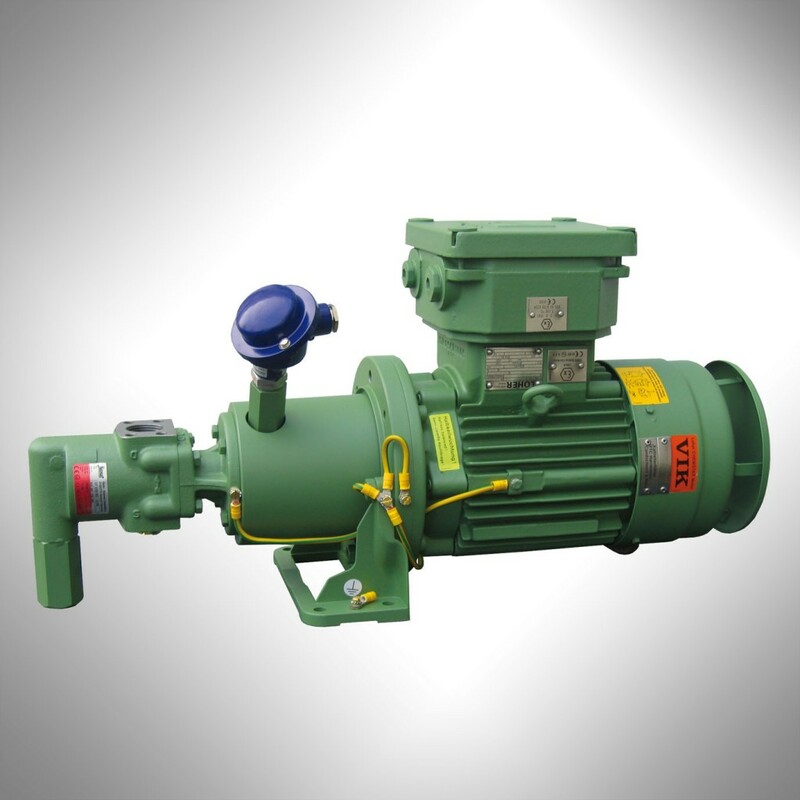 Gear pumps of the series SF are particularly suitable for the transport of media that do neither contain solids, nor chemically attack the pump materials while ensuring a minimum lubricity.